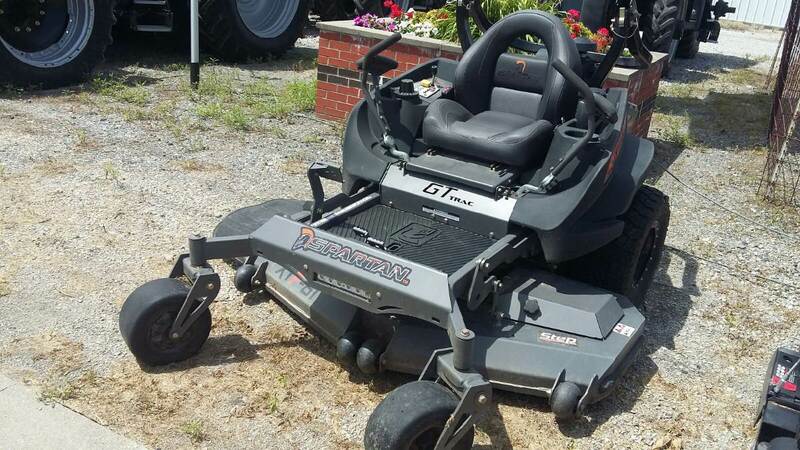 2017 Spartan SSX61993VE for sale in West Liberty, IA. H.D. Cline Co.